Movin baby with cradle, 30 cm, for the nativity scene. 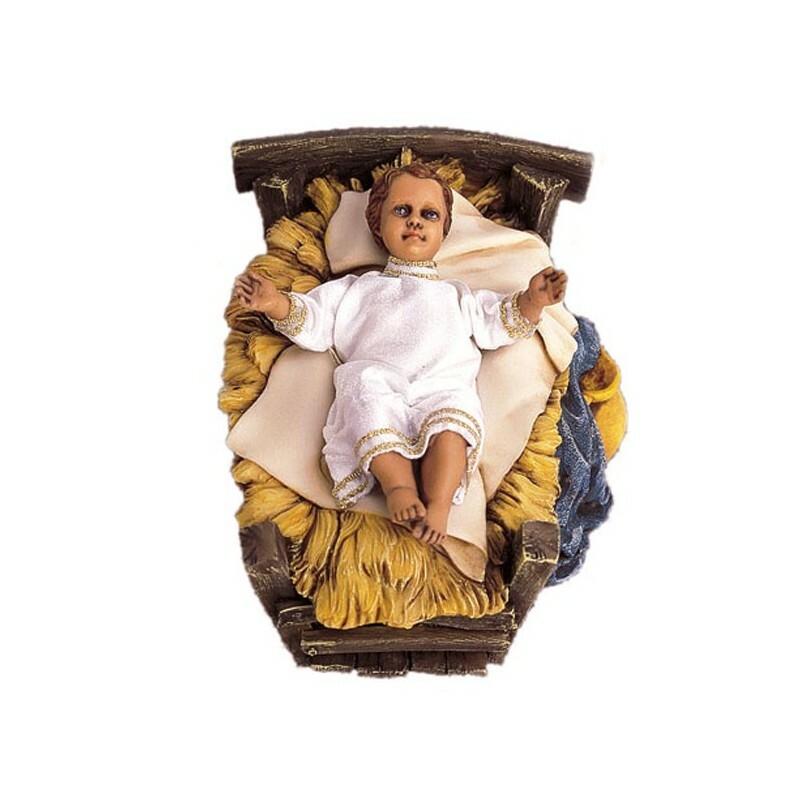 Movin baby with cradle, 30 cm, for the nativity scene, of resin. Hand-painted in Italy. Dimensions: 11x18x12. He moves his arms and he gets his head up. 105 cm. crossbeam and 22 D.